Today, Business houses spend a lot of money on research and survey of their products in the market. Customer satisfaction plays a pivotal role in the development and success of any particular Brand. Businesses have developed Customer Loyalty Programs, which is a reward system offered by the company to its regular customers for making purchases. The Loyalty Programs give out tokens, coupons, free merchandise and reward points to its customers. It asks their customers to rate the product according to their level of satisfaction. CSAT or Customer Satisfaction Score is a 5-Star rating system where the customers give stars depending upon their level of satisfaction. A satisfied customer often tells their friends and families to buy the products from the brand and thus, a word-of-mouth marketing is created which is very beneficial to the business. So these Loyalty Programs are in fact very important for long-term relationship between customers and Brands. But, often these Loyalty Programs fail to achieve the desired results. They are either too complicated or give out useless rewards. In most cases, the customers who have already purchased a product or used a service feel reluctant to rate the product. Moreover, these rating systems often attract negative comments of unsatisfied customers. In such cases, it makes a negative impact on the Brand image of the product. Loyalty Programs are a huge industry and it needs to evolve. In this context, SANDBLOCK Ecosystem offers a unique solution to customer Loyalty program by leveraging the latest Blockchain technology. Over the past few years, there has been a notable technological development with the advent of the Blockchain concept or cryptocurrency. Blockchain allows its users to do transactions without infiltrating their personal data. It provides a common platform for all its users who can make transactions by using cryptocurrency and smart contracts. SANDBLOCK was founded in 2017 by Sarah-Diane Eck. It aims to provide a detailed analysis of customer satisfaction which is highly crucial for all business development and also to improve the present Reward System used by the businesses. It uses Satisfaction Tokens or SATs to create its own crypto assets for all its transactions. It benefits the stakeholders and prevents centralized power to any one user of the market. SANDBLOCK uses the Blockchain Ethereum, which manages its cryptocurrency and smart contracts. The SATs allows the merchants to create their own cryptocurrency to reward their customers. The merchants then offer their marketing programs to their respective clients. They can offer app games, free tokens, or other free services. The customers then use cryptocurrency to purchase these products. They can take part in surveys and give their feedback and rate the service or product accordingly. The customer in return gets rewarded with tokens. These tokens can either be used to buy a product or service from the same brand or exchange them to procure tokens of other brands. It can also be used to earn memberships like Premium or Gold membership and enjoy discounts on their next purchase. SANDBLOCK has also developed a mobile app, which is available to all iOS and Android users. The transactions made by the users are hidden under an address thus protecting the identity of the user. SATs ensure a smooth transaction for both the merchants as well as the customers in the market. Interesting reward system ensures utmost customer satisfaction. An open platform where all big and small Brands can participate and connect to millions of customers. Merchants now have access to all the data and feedback regarding their brands. The customer feedback is verified providing a true and secure market analysis of the products. The mobile application is very simple to use. A Dashboard where the merchants can manage all the programs. Blockchain now has become the future for all major business houses in the world. A Global loyalty program by converting all individual brand rewards into a single Blockchain is possible. The Brands can now improve their product quality depending on a highly reliable data. There has been a significant decrease in the cost of processing these Loyalty Programs. The system will definitely improve and balance the relationship between the Brand houses and their customers. 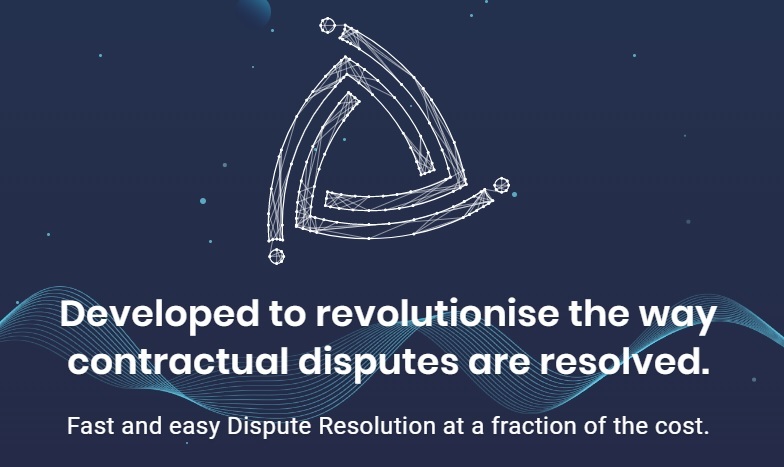 A decentralized and trustworthy Blockchain which eliminates the interference of the third parties due to which there is a significant reduction in the production cost. Follow on Social media: Twitter / Facebook / Reddit.